Belize is most famous for being part of the Mayan civilization. But the Maya were not the first to live in this land. The first evidence of human life in Belize comes from the bones of a giant sloth (now extinct), found in the 1960s. The bones had cut marks on them from tools and date back to somewhere between 11,000 and 9,000 years ago. By around 2,500 BC, the first permanent villages in Belize were established. People began to move away from the hunter-gatherer lifestyle to embrace agriculture. It was at this point when evidence first shows that the Mayan civilization began to take hold. A class of craftsmen, merchants, priests, soldiers, and warriors evolved while. Over the course of the next thousand years, the Maya came to dominate the region. 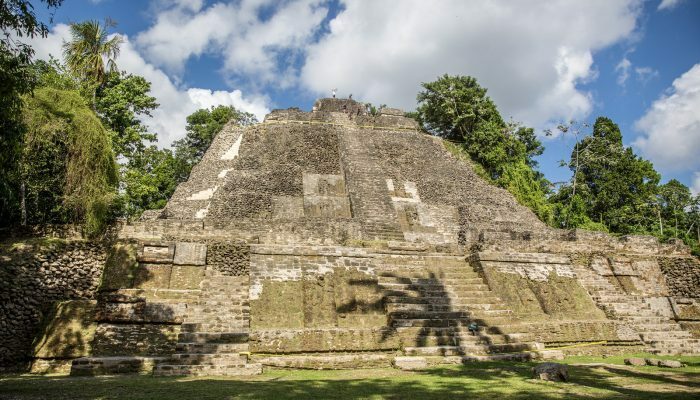 They built great cities and temples, and more than 900 of these sites still exist in Belize alone. Major archeological Mayan sites in Belize include Cuello, dating from around 1,200 BC. Cahel Pech, an ancient palace, dates from around the same time. There are also the cities of Altun Ha and Xunantunich from the Classic Period that ran from around 250 AD to 900 AD. The Maya were very advanced, developing the only known writing system in the Pre-Columbian Americas. They also made advances in mathematics and astrology. Their civilization wasn’t so much one unified empire, but more like a network of city-states. City-states trading with, allying with, and often fighting with each other. 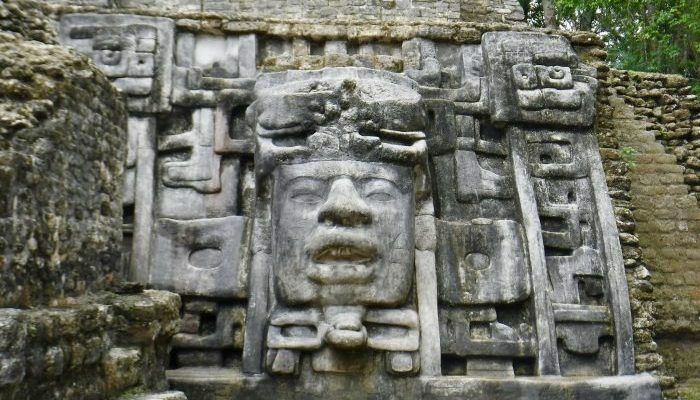 After several hundred years, the Mayan civilization collapsed around 900 AD. Historians and scientists are unsure what exactly this collapse. Some say overpopulation or drought. Whatever happened, the Mayan cities of Belize were abandoned and public work projects came to a halt. By the time the first Europeans arrived, the people were there but the grand civilization that they had built was gone. 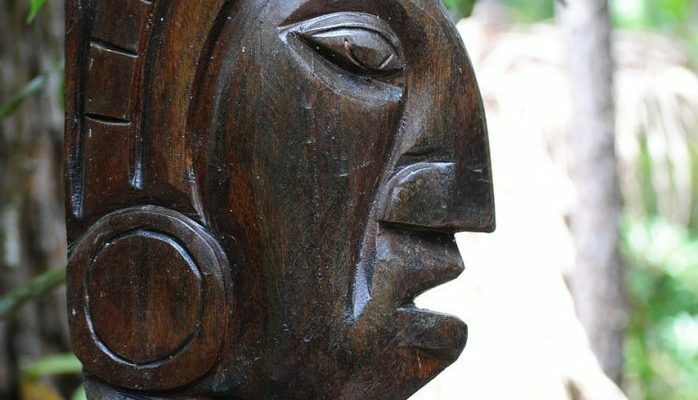 It’s unclear when the first European arrived in what is now known as Belize. On his fourth voyage, Christopher Columbus missed the Belize coastline entirely. He hit mainland Central America in Honduras and then sailed south. Navigator Juan Diaz de Solis was in an expedition that sailed north from Panama to the Yucatan in 1506/07. He must have come into contact with Belize, but the area does not have an “aha” moment of landfall and discovery. Hernan Cortes, the conqueror of the Aztec Empire, passed through Belize in 1525, but he left it alone. Leaving Belize alone became a theme with the Spanish. Consequently, Belize became a refuge for those fleeing from the Spanish elsewhere. 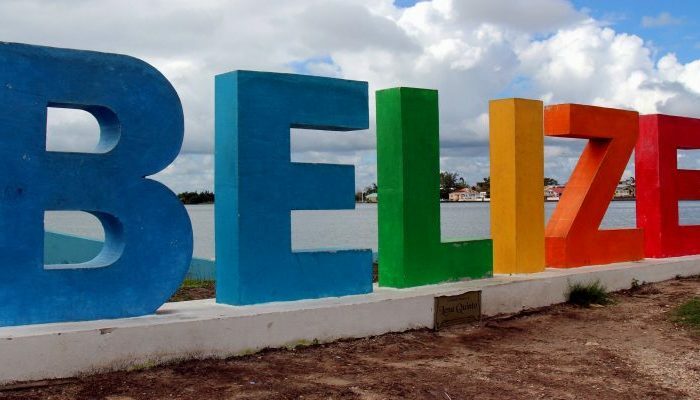 It’s not clear why the Spanish ignored Belize. One theory is that the coral reefs offshore made it too difficult to reach by sea. Another is that the jungles made it hard for the Spanish conquistadors to break through. Either way, it’s true that although Belize was part of the Spanish Empire, it never was in the way that other parts of Central America were. Belize became the center of a small rebellion in the early 17th century. Descendents of the Maya who had fled the Yucatan during the conquest rose up in Tipu, in the west of Belize. Unrest in Tipu continued until the Spanish moved the population to Guatemala in 1707. That marked the end of any lukewarm investment that the Spanish had in Belize. While the Spanish were busy ignoring Belize, others were not. The coast of Belize, protected by the barrier reef, started to become a hideaway for pirates. The 16th and 17th centuries saw British, French and Dutch pirates move in. These men were adventurers, working on behalf of their governments to destabilize the Spanish. Once the pirates had mastered the treacherous waters around the reef, they were able to use Belize as a base. In 1655 the British captured the island of Jamaica from the Spanish. 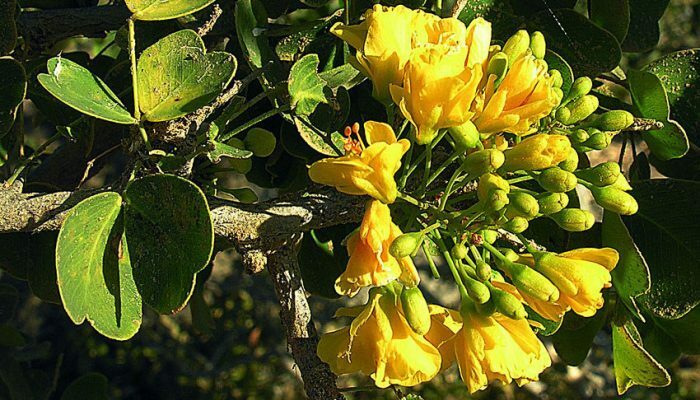 This gave them an official base in the western Caribbean as well. With Belize and Jamaica under their control, the British had begun to make life uncomfortable for Spain. The Spanish had lost its monopoly in the Caribbean. In the end, it was logwood that became the prime reason for the British to pay attention to Belize. The plant grew all over the region and was a vital part of the wool industry, where it provided a certain type of dye. In the mid-17th century, a British pirate in Belize was the first to discover that Belize had a lot of logwood. This was a game changer for the British, and they began to take Belize seriously. Instead of plundering Spanish ships, the pirates became merchants. They started shipping their own logwood back to Europe. 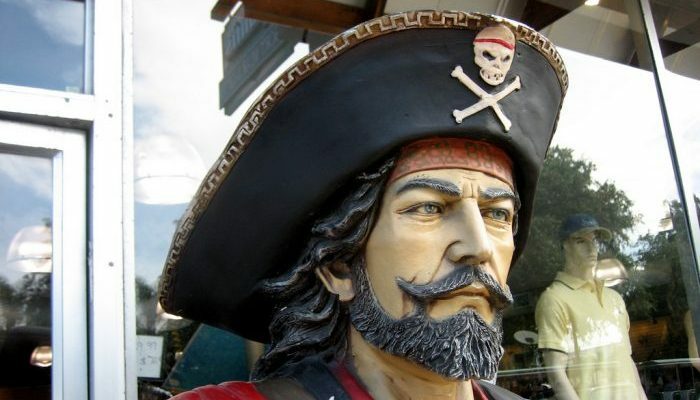 An anti-piracy treaty in 1667 further encouraged the pirates to become logwood dealers. The first permanent settlements came into being in Belize. In 1670 another treaty was signed between England and Spain. This one meant that the Spanish would recognize that the parts of the New World occupied by the British would stay British. Belize was a gray area, though. The Caribbean coast of Central America had boundaries that were not clear. The British ruled an area called the Mosquito Coast, which ran from Belize to Nicaragua. But where did that start and finish? In the end, the British went to where there the least amount of Spanish incursion was. That place happened to be Belize. Despite the 1670 treaty, the Spanish still saw fit to harass the British in Belize. Throughout the 18th century, Spanish forces attacked the logwood traders. But true to form, the Spanish never stayed in Belize and the British always returned. It was a giant game of cat and mouse. A new treaty decreed that Belize was Spanish but that the British could settle there and cut logwood. Ironically, after the British got their logwood rights, mahogany began to take over as Belize’s most lucrative export. The last years of the 18th century saw the territory start to become a true British colony. Although still ruled by Spain, the British settlers set up common law to bring order to a lawless territory. Rules and a hierarchy were established, modeled after British colonies elsewhere. Without the Spanish to impose any system, the settlers did it themselves. The official line of the British was to stay away from setting up a formal government, to not upset the Spanish. But by 1784 the Governor of Jamaica had started sending people to oversee Belize in the name of the Crown. The Spanish, sensing the formalization of British power, made one last attack in 1796. This would become known as the Battle of St. George’s Caye. The Spanish were beaten and never again tried to take back its land. For all intents and purposes, Belize was now an official British colony. The British occupation saw another factor that would change the demographics of Belize. The logwood and mahogany merchants brought in African slaves to work the plantations. It wasn’t long before these slaves outnumbered their masters and became the majority in Belize. In 1862 the region became an official crown colony called British Honduras. A few years before, the British gave up their settlements in Honduras and Nicaragua. Many settlers moved to British Honduras from these territories and the population doubled. From 1862 until 1981, British Honduras was part of the British Empire, ruled from London by an appointed governor. The main economy remained forestry until WWII. After the war, agriculture and fishing became more prevalent. By the 1950s, there was a fervor in British Honduras for independence. The colony was the only country in Central America that was not yet independent. The UK began giving British Honduras more autonomy. By 1964 it was only responsible for defense, security, and foreign affairs. 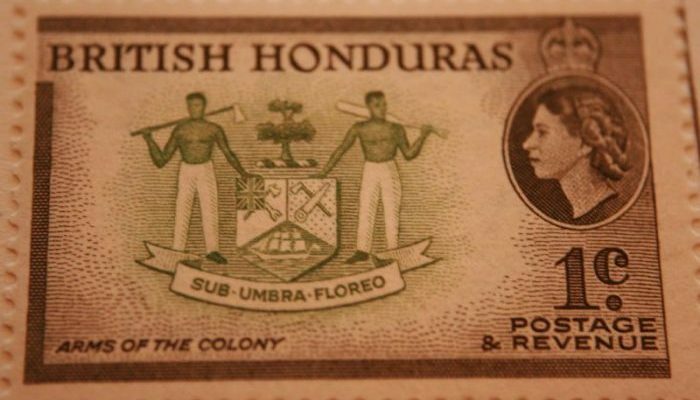 In 1973 the name “British Honduras” was dropped in favor of “Belize”. In 1975 negotiations for independence started. During this time, neighboring Guatemala reaffirmed what it claimed to be its right by treaty to own Belize. There was no clear border between Belize and Guatemala when the British and Spanish were hashing out who owned what. To the Guatemalans, this meant that Belize was still part of its territory. To this day, Guatemalan maps portray Belize as its 23rd district. The late 1970s and early 80s were worrying times for Belize. It was working towards independence while looking over one shoulder to see if Guatemala was going to invade. Belize complained many times to the United Nations that Guatemala was hindering its quest for independence. They saw Guatemala hovering around like a vulture ready to move in as soon as the British left. Luckily for Belize, the UN took its side. They – along with most other Central American countries – stepped in and condemned Guatemala. The UN passed a resolution demanding Belizean independence. It told both the UK and Guatemala to back off. The British complied and on September 21st, 1981, Belize became independent. Recognized by the whole world except for Guatemala. The first prime minister of an independent Belize was George Cadle Price. An independence activist, he was head of the colonial government that had first opened up negotiations with Britain. Active in Belizean politics since the 1940s, Price was a trusted hand to guide the country into its new era. After three years, Price lost the 1984 elections to opposition leader Manuel Esquivel. He then sat in opposition until 1989 when he regained power for five years before losing – again – to Esquivel. Belizean politics has been like that ever since. Two parties swapping power every five years. Belizean politics are based on the British parliamentary system. Belize is a member of the British Commonwealth, meaning that the Queen of England is head of state. It is a stable country, in spite of periodic tensions with Guatemala. Since independence, it has focused on improving the lives of its citizens.